Dixon Hurst Kemp Ltd. is a firm of highly qualified engineers who specialise in quality, cost effective engineering. Director involvement is guaranteed on every project and we are proud of our reputation for providing fast, responsive and reliable service on large and small projects. We are committed to partnering and forming long term relationships with our Clients. Repeat appointments are highly valued and we like to think that our Clients needs are fulfilled in a pro-active, innovative but sound manner. We do however temper innovation with practical experience. 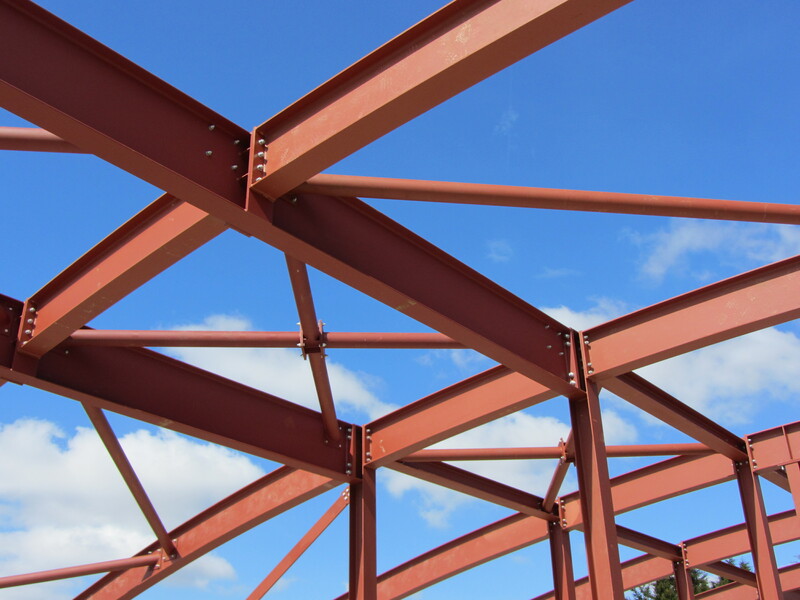 It is part of our overall promise of quality to keep up to date with current developments within the structural and civil engineering industry. In doing so, we make certain that our Clients benefit from the technical advances in the field. We also ensure that our technical staff are supported by up to date computer and information technology facilities. 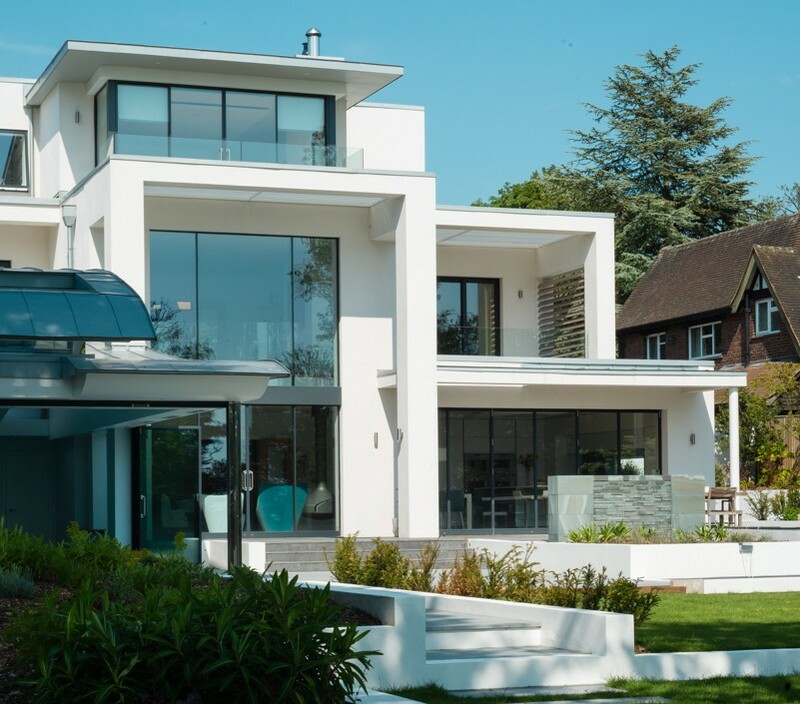 We employ chartered civil and structural engineers and technically qualified staff operating from offices in Brighton, Horsham and Chichester. The firm was founded by Donald Dixon-Hurst in London during the late 1930’s with offices in Regent Street. Mr Dixon-Hurst had strong links with Brighton, the Borough Council and East Sussex County Council.